ABQ Gentle Dentistry, LLC is a general and cosmetic dental practice devoted to restoring and enhancing the natural beauty of your smile using conservative, state-of-the-art procedures that will result in beautiful, long lasting smiles! 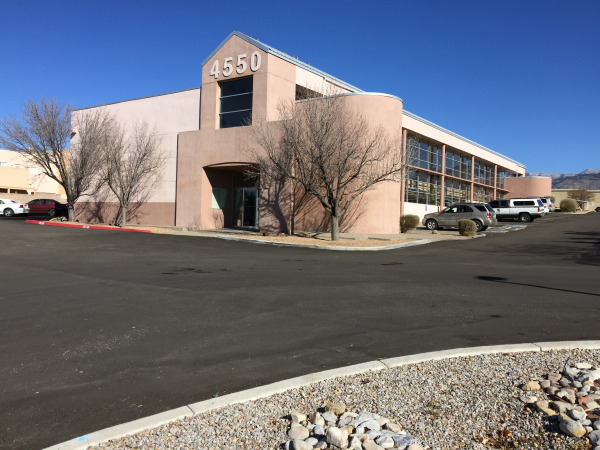 Whether you're visiting for a routine visit or returning for a follow-up appointment, we are delighted to provide Albuquerque patients and families with the high quality dental care they deserve. beauty of your smile, we’re also concerned about your health. A review of your medical history can help us stay informed of your overall health, any new medications, and any illnesses that may impact your dental health. We thank you for allowing us to take care of your dental needs and look forward to serving you. 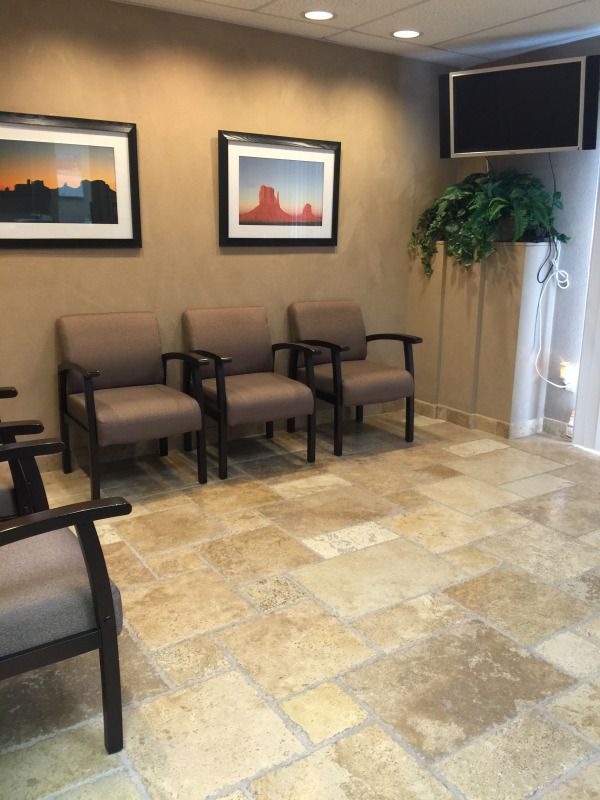 To schedule your next visit, call us today or complete our appointment request form online.